Looking to grow longer and fuller lashes? Latanoprost has been shown to grow insufficient eyelashes longer, thicker and darker. 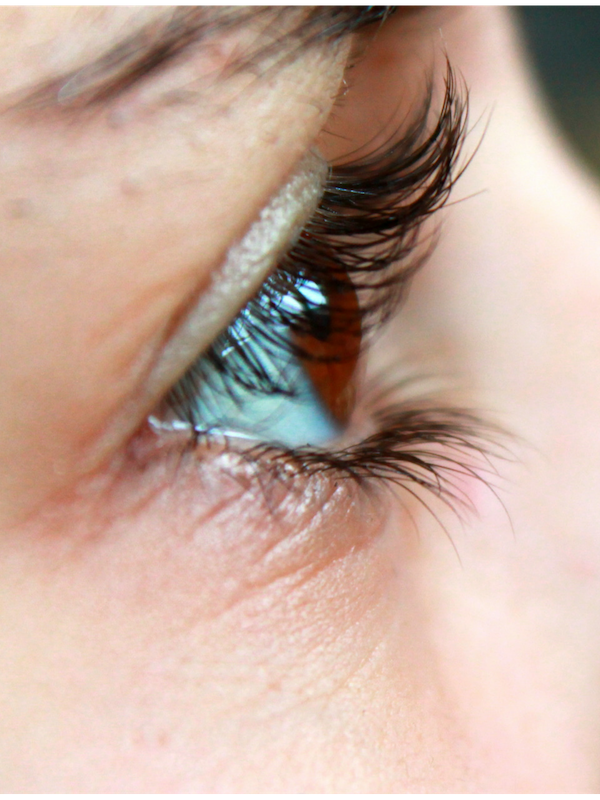 Clinical results showed eyelashes were longer, fuller and darker. It is a safe and noninvasive treatment to improve the appearance of eyelashes.